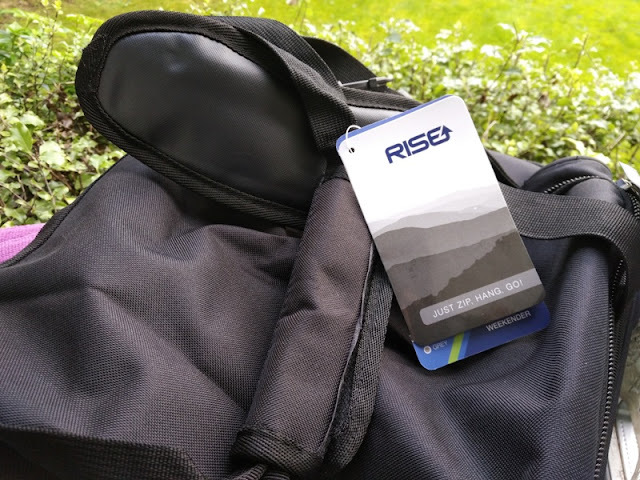 Some people can easily pack for two weeks in a packable daypack but for those of us who need just a little bit more of extra space the Weekender bag by Rise Gear is the perfect compromise. 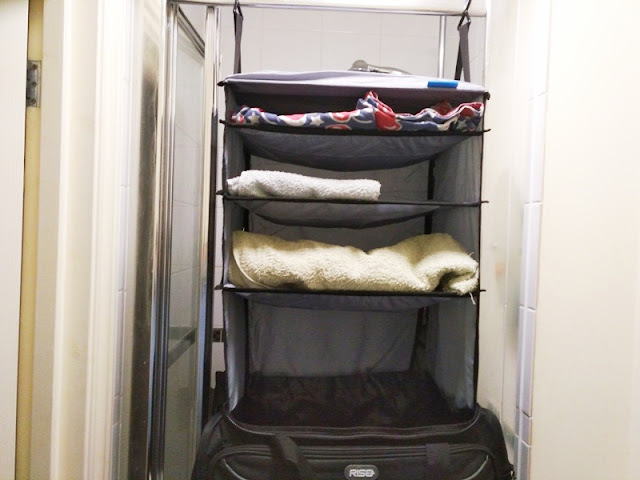 The Weekender duffle bag is perfect for both short and long trips thanks to a hanging wardrobe storage organiser built-in with plenty of pocket space. 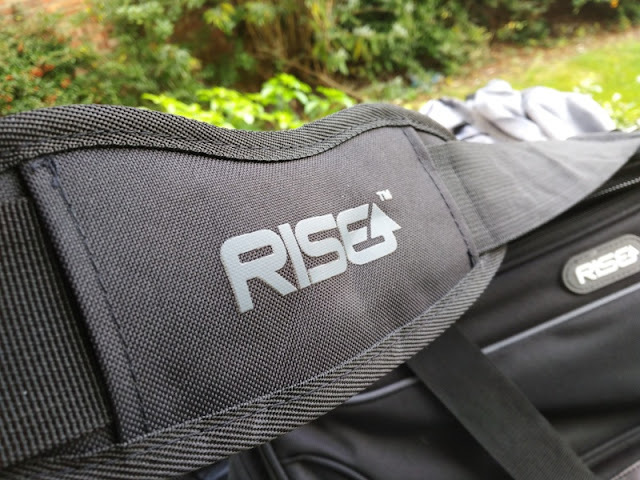 This Rise Gear's weekender/ duffle bag is large, sturdy and comes with three zippered exterior pockets, as well as a removable and adjustable over the shoulder strap to keep your hands free. 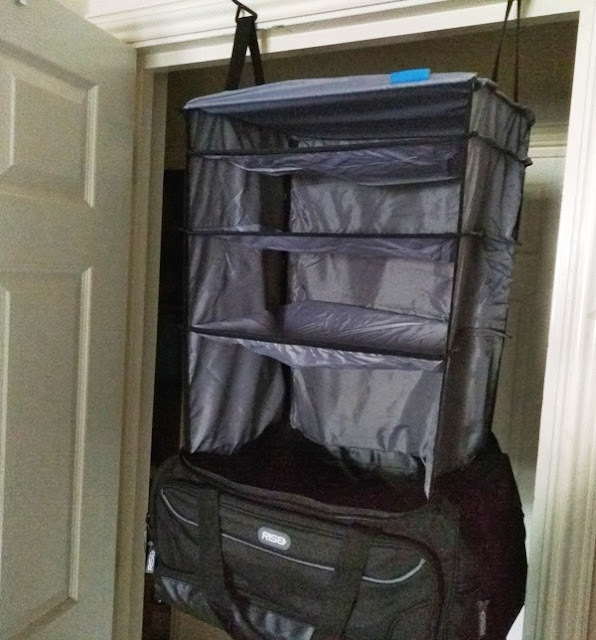 The built-in hanging shelves really set the Rise Gear bag apart from other weekender bags as it is easily packed and unpacked in seconds by grabbing the hooks and pulling the shelves up and down from the bag. 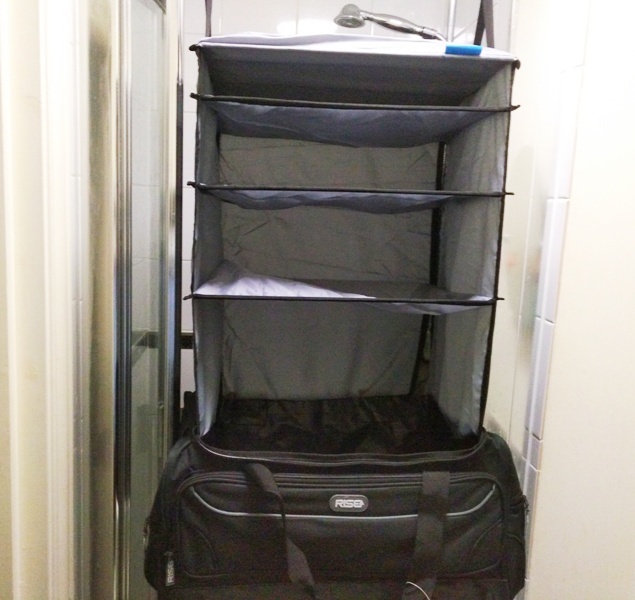 You can hang the Weekender bag on a door frame, on a shower rail or inside a wardrobe without having to unpack into the hanging rail. 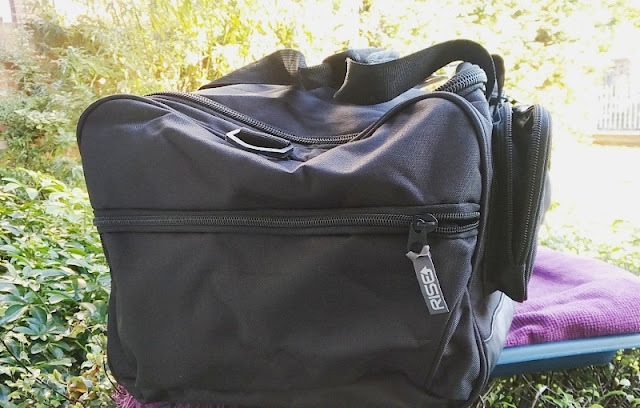 The Rise Gear Weekender bag has a volume of 49 litres and weighs only 2.3 kilograms (5 lbs). 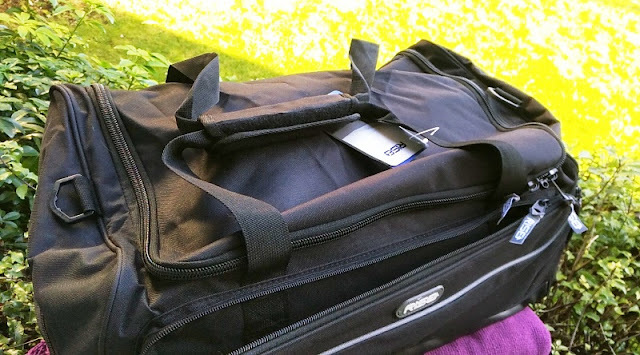 The Weekender bag can expand up to 9 inches high and 15 inches wide. The length of the bag is 23 inches. 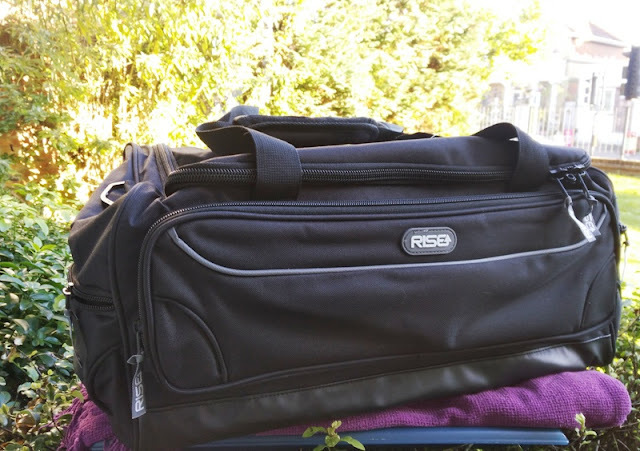 The Rise Gear Weekender bag has a sporty casual design with an exterior made of durable, water resistant material with PVC backing that makes the bag feel durable and strong. 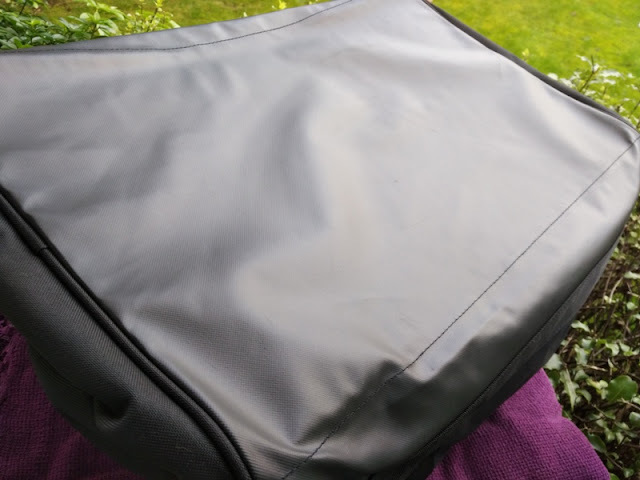 The bottom of the Rise Gear Weekender bag is rubber coated which further reinforces the structure of the bag while preventing moisture ingress. 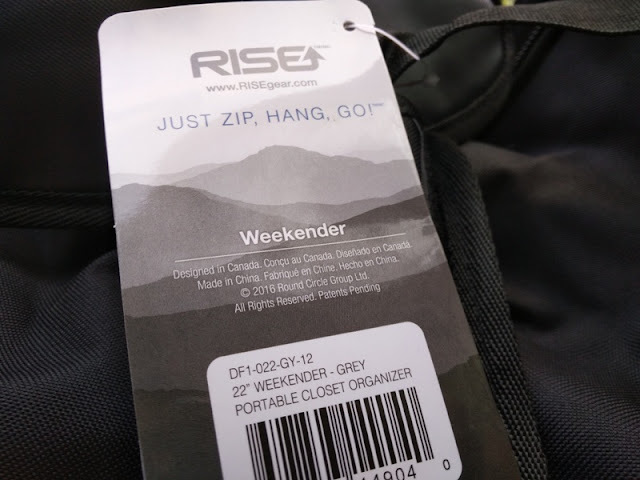 On the sides of the Rise Gear Weekender, you find two fairly large zippered pocket compartments for packing things like chargers, sockets and underwear. 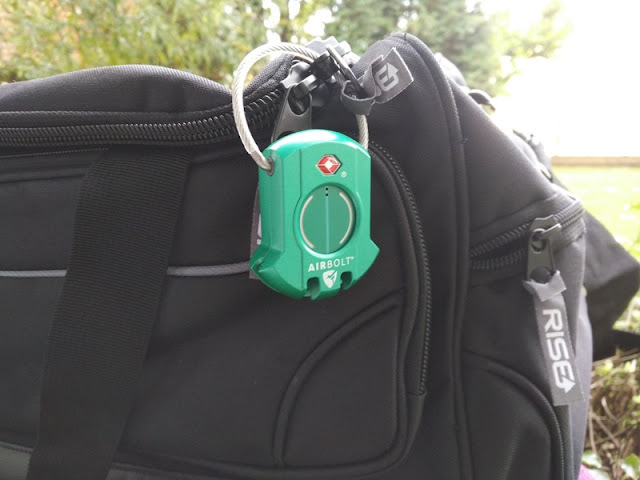 The long front pocket is great for storing items that need easy access like a passport, gym membership or a smartphone. 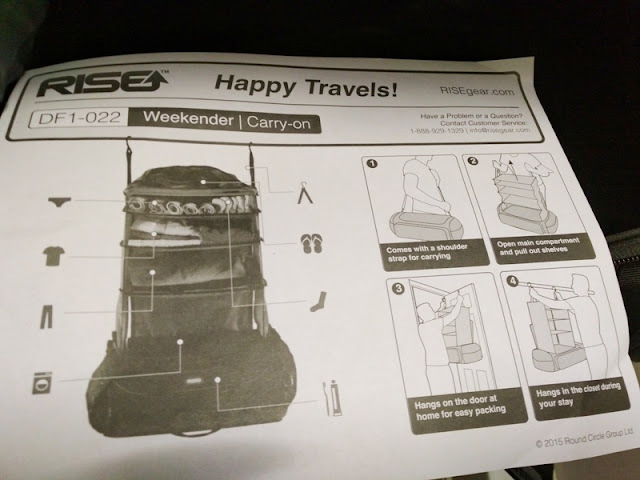 If you are a frequent traveller, the Rise Gear Weekender is perfect as a travel carry on duffle bag for a weekend getaway and medium long trips. 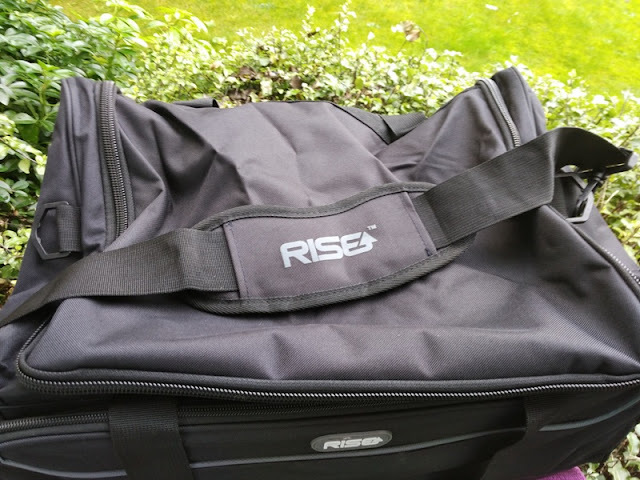 The main compartment of the Rise Gear Weekender has oversized zippers with double sliders and lock hole for a travel lock. 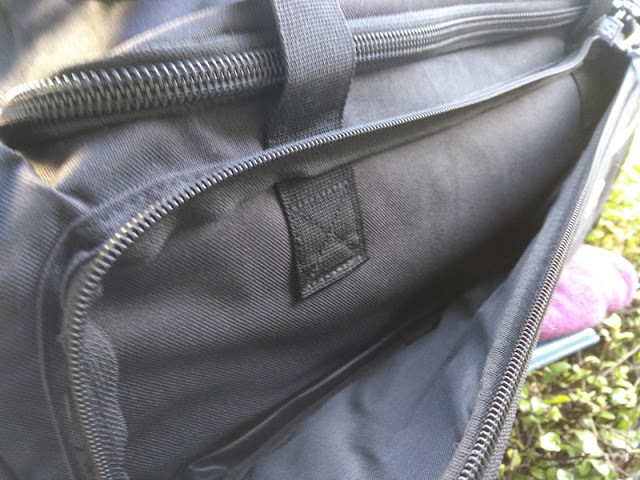 The main compartment's double zippers open all the way to the back for easy access. 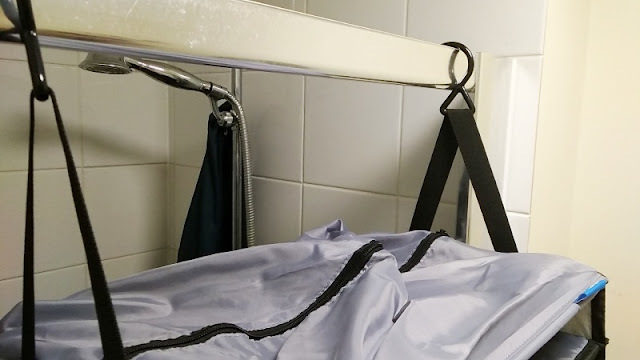 The rubber coated hooks are attached to strong stitching straps which can hold up to 50 pounds. 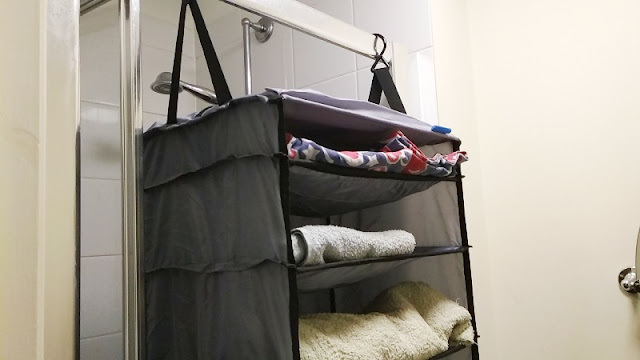 You get three different size shelves as well as a bottom area of the bag which doubles as a handy laundry hamper for keeping your dirty laundry. The top zippered compartment is large enough for a pair of shoes. 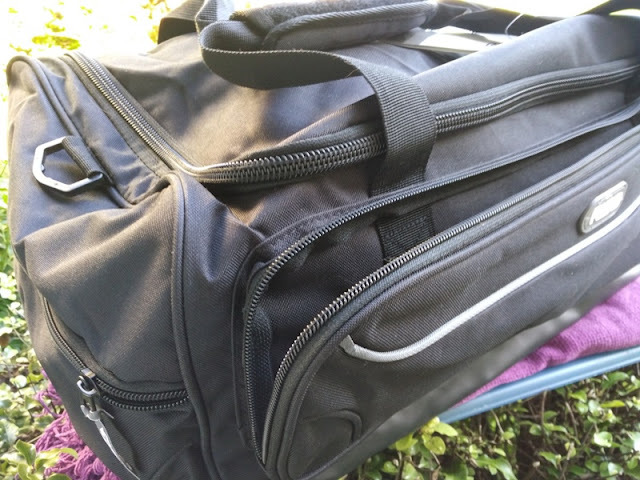 When pulled up, the shelve construction of the Rise Gear Weekender duffel bag has a total height of 20 inches (51 cm) . The smallest shelve has a height of 2 inches while the middle and third shelve measure 4 inches and 6 inches respectively.